WHO ARE 'KIDS AGAINST CAGES'? So you don't think hens should be in cages? Great! Neither do we. And you want to help free chickens? Awesome. You've come to the right place. You'll be a champion for chooks in no time. So let's get cracking! If no one buys 'cage eggs', then no hen has to live in a cage. Simple, right? So the best way to start helping hens is to ask your parents to make sure they don't buy cage eggs. Tell your parents you want to help free chickens from cages. If you need to, tell them how sad life is for chickens who lay cage eggs, and throw in some of the amazing facts you've learnt about chickens. This handy guide will also show them what different labels (like cage eggs and free range) mean for chickens. Do a school talk about chickens! If you get to pick the topic for your next school talk, then why not tell the class about chickens? They're amazing animals, and some kids in your class might not even know that cage eggs are cruel. This is your chance to tell them! There are loads of interesting facts about chickens here. 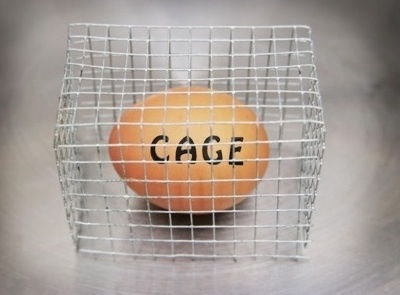 You can get some info about why cage eggs are cruel here. And if you need more info, you could go here (but there are also some sad images on that page). 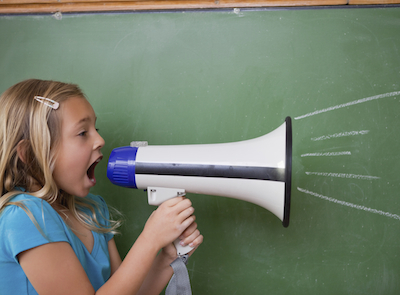 Can't wait for your next school talk? We like your style! Then you could always ask your teacher if you can do a presentation to the class (or even at school assembly) about chickens. Get your school canteen to go 'cage-free'. Your school canteen probably uses a lot of eggs. So just think how many hens could be safe from cages if none of them were cage eggs. Click here to order a handy tool kit to help you get your school canteen to go cage-free. 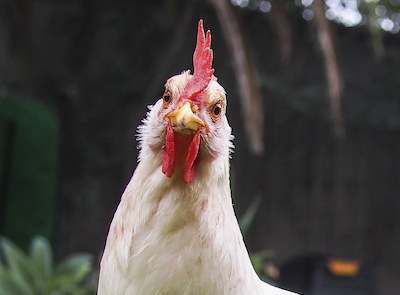 By now you've probably realised chickens are pretty awesome. In fact, they make great pets too! And if your family eats eggs, then having adopted hens is the best way to make sure chickens are treated with kindness. 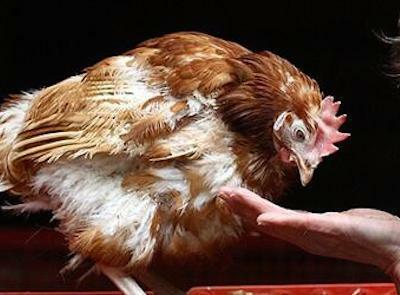 You and your parents can find out how to give an ex-battery hen a loving home here. WHO ARE 'KIDS AGAINST CAGE'?